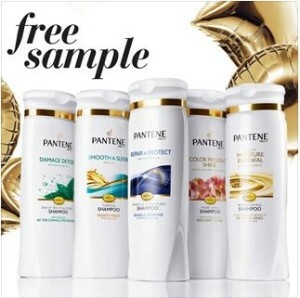 Head over HERE and request a free sample of Pantene. 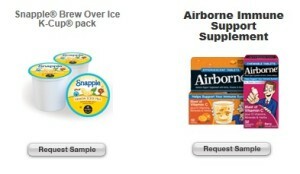 Your free sample will arrive in 4 to 6 weeks. Walmart is currently offering a FREE can of Sheba Cat Food. To request the sample, you will need to copy and paste the link below into your browser. If you qualify, samples take 8-10 weeks to arrive. Free sample of Petreet Cat Food. This is a Facebook offer. Quantities are limited. 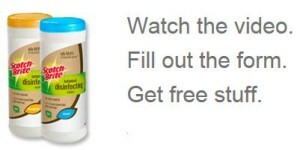 Here’s an opportunity to get a free sample of Extra Strength Sandy Wipes. Sample includes 6 wipes. Allow 4-6 weeks for delivery. New and expectant moms, did you know you can register for free samples and discounts from Enfamil? Register for Enfamil Family Beginnings and they will send you samples, discounts, and other goodies. Pillsbury Members can request a Free Sample of Fiber One Lemon Bars. You must have been a member as of 7/15/13 to participate. Samples are limited to the first 10,000 requests. Next month’s free sample is: Nature Valley Soft Baked Oatmeal Squares. If you are not already a member, you can sign up for free HERE. Scotch-Brite is offering samples of their Botanical Disinfecting Wipes. It looks like this offer is working again: FREE Sample of Scottch-Brite Botanical Disinfecting Wipes You will need to watch a video and fill out their form to get the sample. If you miss out today, keep checking back, the offer runs through Friday. 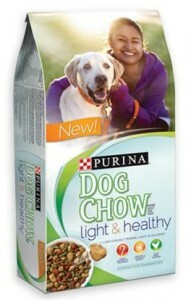 We can’t forget about the family dogs…you can request a FREE Purina Dog Chow Light & Healthy sample. Create your own House Rules, share it, and get a free sample of Maxwell House Single Serve Cups.